Everyone loves magic, so thrill your party or event guests with a close-up magician who takes their breath away. Ronnie The Magician has performed all over the country, amazing guests with illusion and tricks that defy belief. 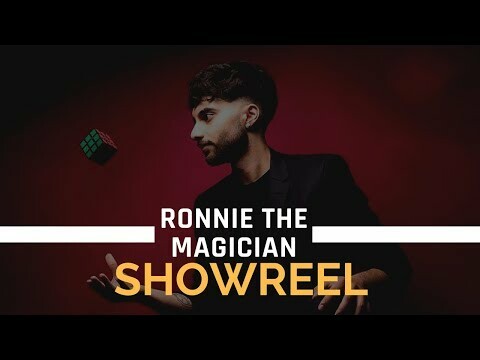 A member of the Prestigious Magic Circle, Ronnie The Magican has been entertaining across Britain for more than six years. Thought you’d seen it all? Think again! 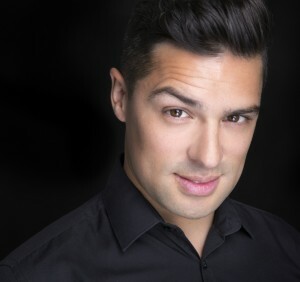 Ronnie The Magician has performed all over the UK as a Professional Close-up Magician at Parties, Weddings and Corporate Events. Sleight of hand and cunning diversions leave guests asking time and again - "How did you do that?!?". 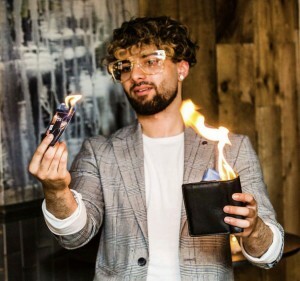 As a skilled magician, Ronnie will move seamlessly from table to table astounding guests and bringing the wow factor to proceedings. 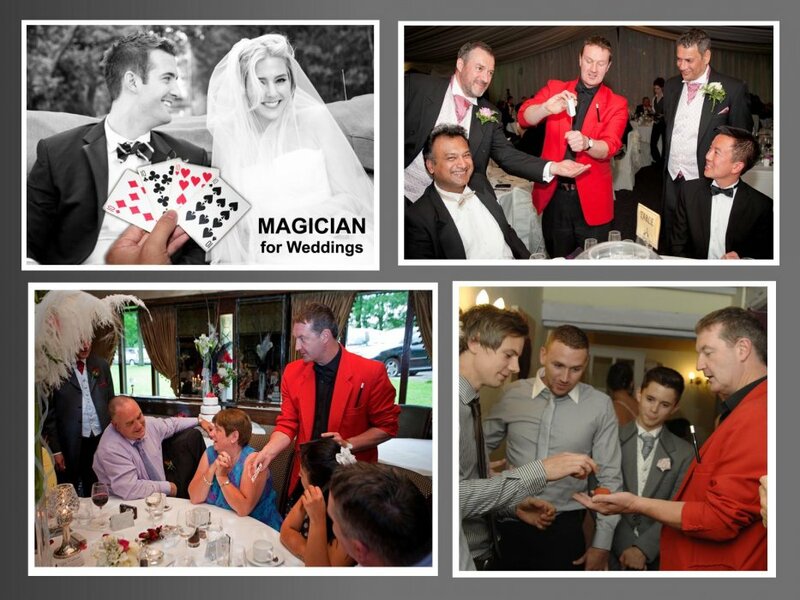 Friendly and professional, Ronnie The Magician is a novel addition to your event planning. Ronnie The Magician was an absolute treat to have at our event. 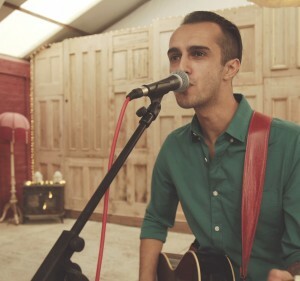 All of our guests commented on how brilliant he was! He was exceptionally professional throughout the booking process, turned up on time and familiarised himself with the venue. He initially performed to some of our guests during the drinks reception and then during the course interval through dinner services. He spent time with the guests and showed them a number of tricks before moving onto the next table, leaving them all in awe of his performance. We will definitely be using Ronnie again and would like to say a huge thank you to him, we all thoroughly enjoyed having him perform at our event. 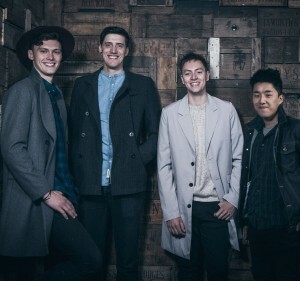 Performance timings can be tailored to suit your event. 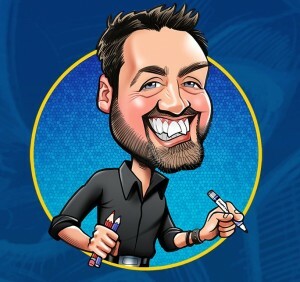 Customers who have enquired for Ronnie The Magician have also been interested in the following Magicians available to hire in Wiltshire and the South West, Midlands and South East. For more information or further options, please call 0845 643 9384.